Posted April 6, 2015 by eventreb & filed under Event Rebels Blog, Meetings Technology, Mobile, Product Reviews, Social Media, Trade Show, Travel. 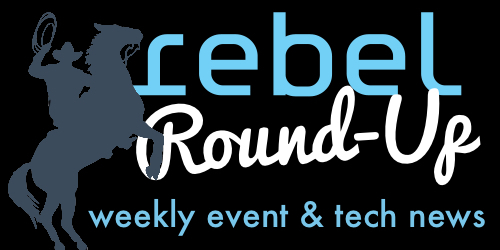 This week’s rebel round-up includes articles about Flight-Booking Hacks, Event Tech Evolution, Killer Presentations, Event Mobile App Trends, and Big Data for Trade Shows! Enjoy!